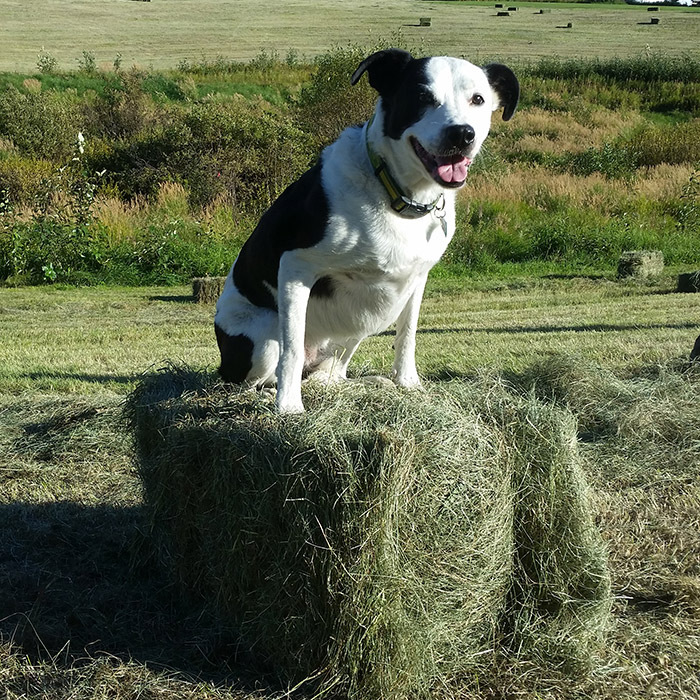 We carry a variety of hay and straw, all grown in Alaska from our fields and fellow farmers in Delta Junction. Whether you’re raising cows, horses, sheep, goats, sled dogs, small animals or just need a few bales for an archery target, Country Garden Farms provides a constent supply that you can count on. Plus, by buying local, you’re helping reduce the spread of invasive plants from the Lower 48 and preserving the beauty of our agricultural lands for future generations of Alaskans and visitors. All sizes and weights are approximate and subject to your approval. What kind of hay do you sell? We harvest brome hay from our fields. 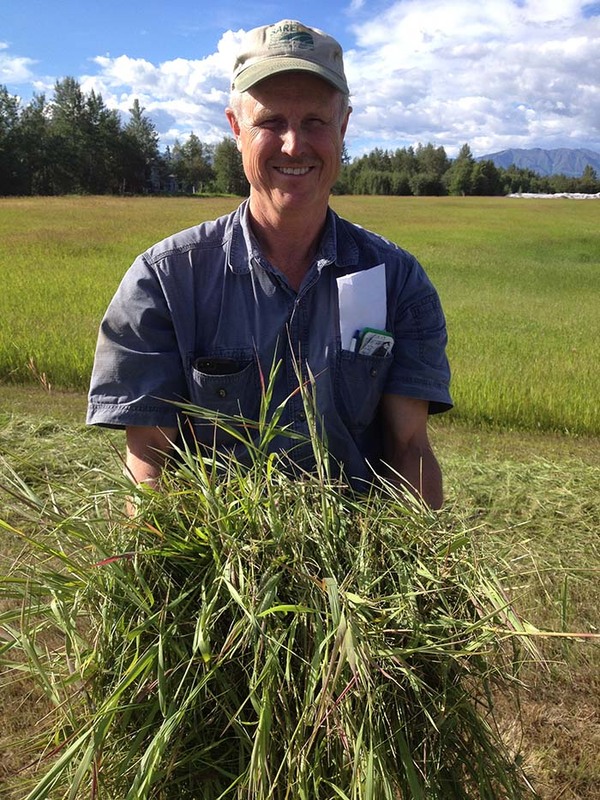 This hay usually contains a small amount of other native grasses and minimum weeds. We also let other farms bring their hay to our Hay Barn Location. 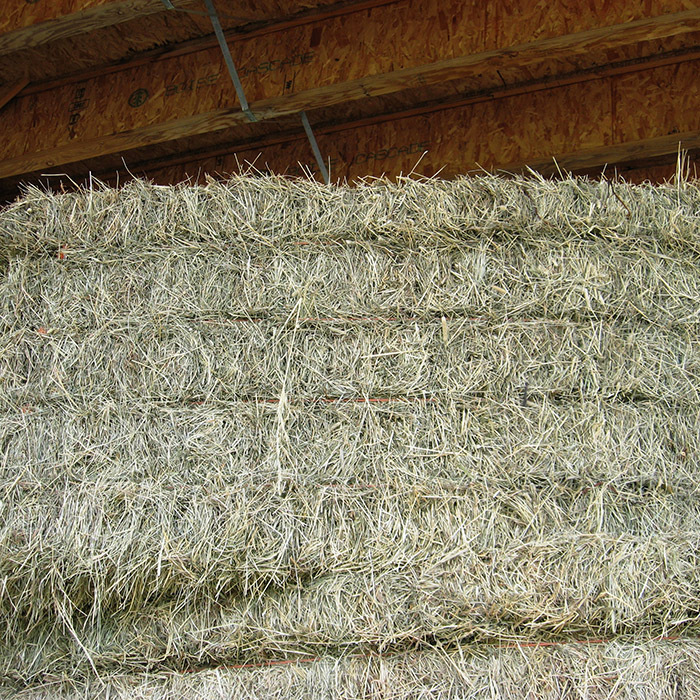 This includes Round Bales, Compressed Bales, Big Square Bales, Small Square Bales, and at times loose Hay and Straw. At this time all hay is BROME, no Timothy available. My friend/neighbor/trainer recommended a low sugar diet for my animal who is laminitis-prone/overweight/has metabolic syndrome. Do you have low sugar feed? A detailed nutritional analysis is available for our horse-quality feed on request. We do have a range of hay that may be suitable for special diets. We recommend a thorough consultation with a veterinarian to ensure that you buy the right kind of feed for your animal. We’ve worked with Sabrieta Holland, DVM, to make sure we give customers the best information: reach her office at (907) 746-1997. Depending on a number of factors, the hay we harvest contains a certain amount of sugars and complex carbohydrates as well as many other nutrients. 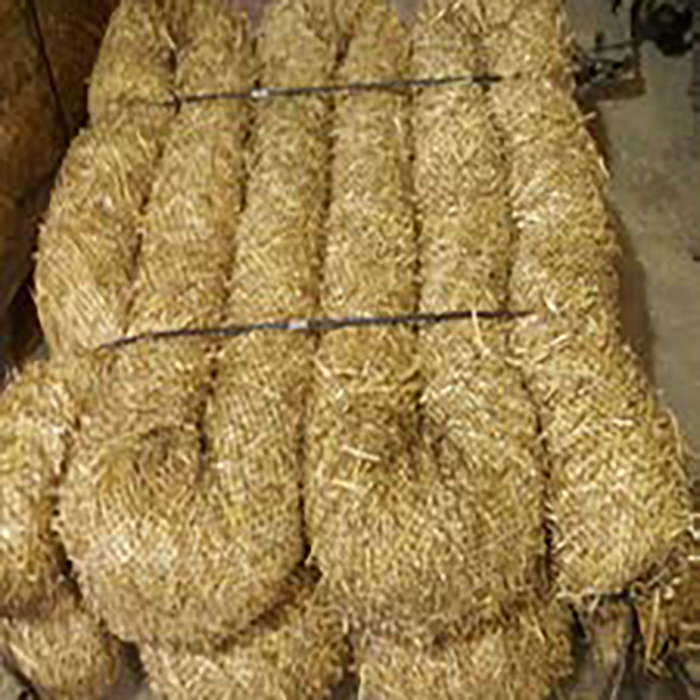 In general, “richer” hay from first cuttings contains more readily available simple sugars than later cutting, more “stemmy” hay. Since hay is usually only one part of an animal’s diet, your vet can help you manage a complete diet, not just the hay. For more information about equine metabolic syndromes, “low sugar” diets, and laminitis, visit Equi-Analytical. Do you have hay from Outside? Right now all of our hay comes from the state of Alaska. 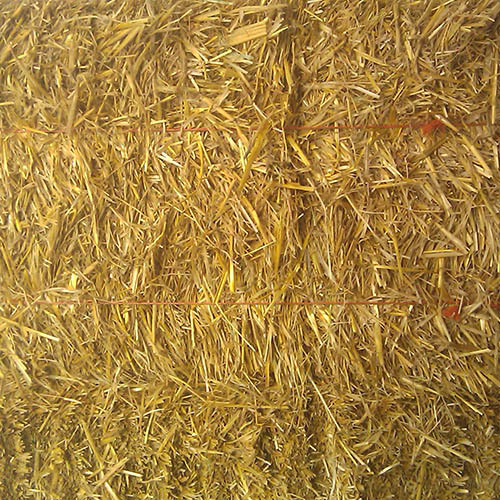 The hay is from our fields in Palmer or our fellow farmers on Lazy Mountain and Delta Junction, and the straw is from a barley farmer in Delta Junction. We support Alaska Grown farmers and their families and hope you will too! We have contacts in the lower 48 and Canada if we completely run out of Alaskan hay and straw.